In keeping with the Vanderbilt Community Creed, (http://www.vanderbilt.edu/student_handbook/) we at the Vanderbilt University Police Department expect our students to demonstrate acceptable conduct and behavior that upholds the values that define the Vanderbilt Community. The Vanderbilt Creed stresses the obligation of our students to act with honesty, civility, and accountability for their actions. In addition, students are expected to respect the dignity, rights, and beliefs of others. Students are also required to comply with the student rules of conduct (http://www.vanderbilt.edu/student_handbook/chapter3.html). 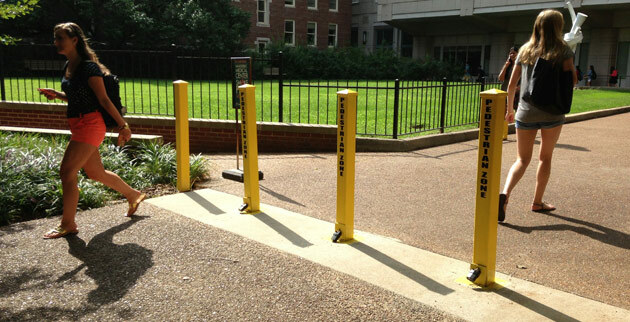 Vanderbilt students are expected to obey all University rules as well as all Federal, State, and Municipal laws. 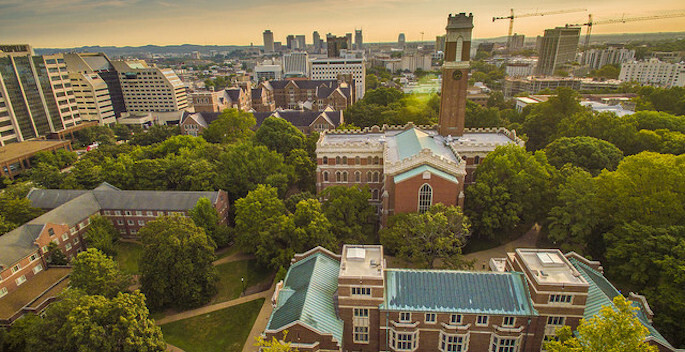 The Vanderbilt University Police Department's mission is to deliver unbiased, fair, and equitable law enforcement services to all community members. We encourage all students to familiarize themselves with local and state laws as well as the expectations of the University Community. This will ensure that all students have a safe and secure environment in which they can learn and grow.